Book A Meeting to Win! 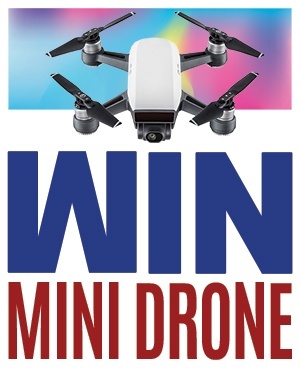 Drop by our Booth #79 for a chance to Win a 'Mini Drone'! Citizens expect greater value from government’s functions than ever, and governments are pressed to innovate their processes. It’s time to reinvent your service models to introduce this value to the way you serve masses. Empower your employees to be proactive, by enabling accountability that your constituents and stakeholders demand. Build a competency with AgreeYa, to address these ever-increasing expectations of citizens and stakeholders across the board. 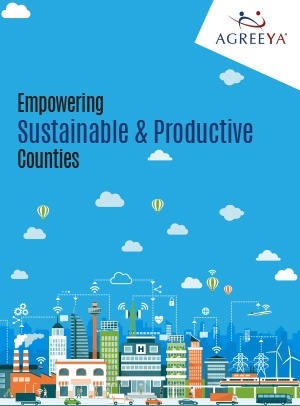 Working from the helm of technology, we bring you digital transformation through our software, solutions, and services, which has made us a dependable technology partner to many counties. With our comprehensive set of capabilities, we help these Governments & Counties to: engage with citizens, empower their employees, and optimize their operations. We are uniquely positioned to digitally transform your services and streamline collaboration across departments, agencies, citizens, and stakeholders—while ensuring technology investments are as cost-effective as they are innovative. Book an appointment today and we will be happy to discuss your needs. © 2019 AgreeYa Solutions, Inc.